I was at my local Aldi today in MN and they had gluten free mixes. 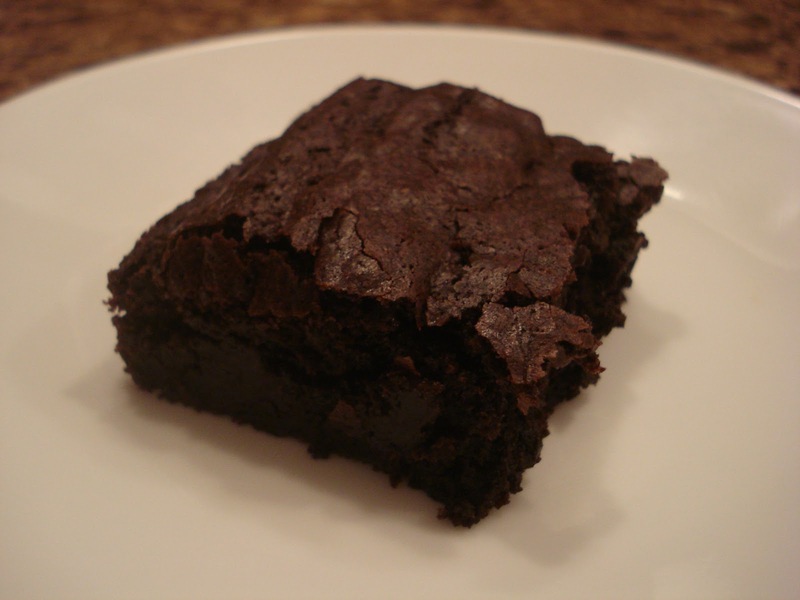 I know right, who wants to pay $5+ for brownie mix. Not this girl. I was very excited to see that its only $2.99. 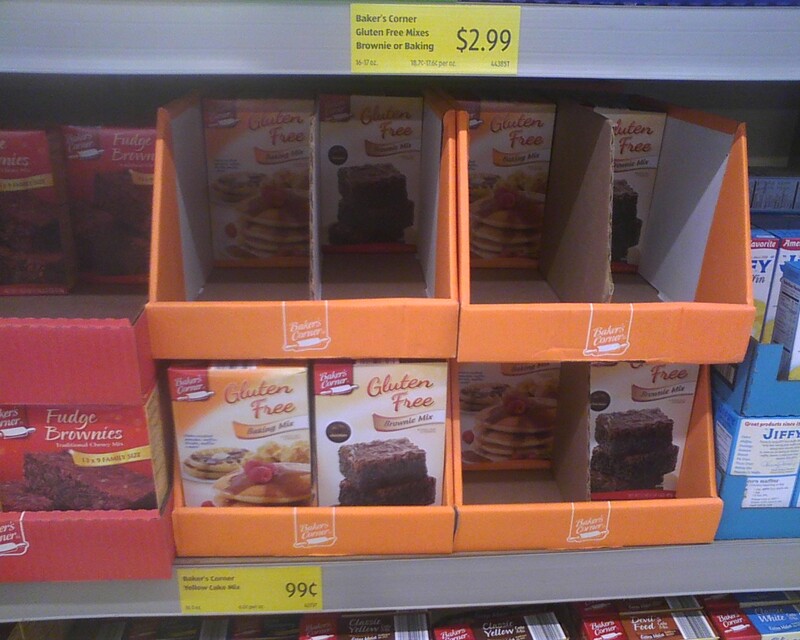 I think that's the cheapest I've seen for gluten free brownie mix anywhere. They seem like they are selling pretty fast too, I mean I was at Aldi last week and they didn't have any gluten free mixes. The first thing that I noticed when I started making the mix was how much cocoa was in it, (a lot more than the competition not to name names BC). 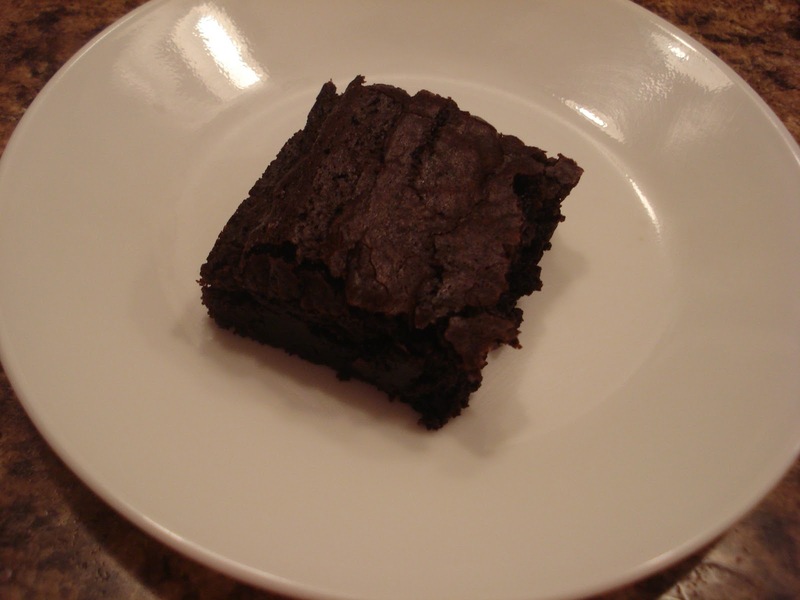 Some of the most delicious gluten free brownies I've ever had. Thanks Aldi, I'd love to see some more gluten free stuff in the United States. Wow,that's great! Which Aldi in MN?